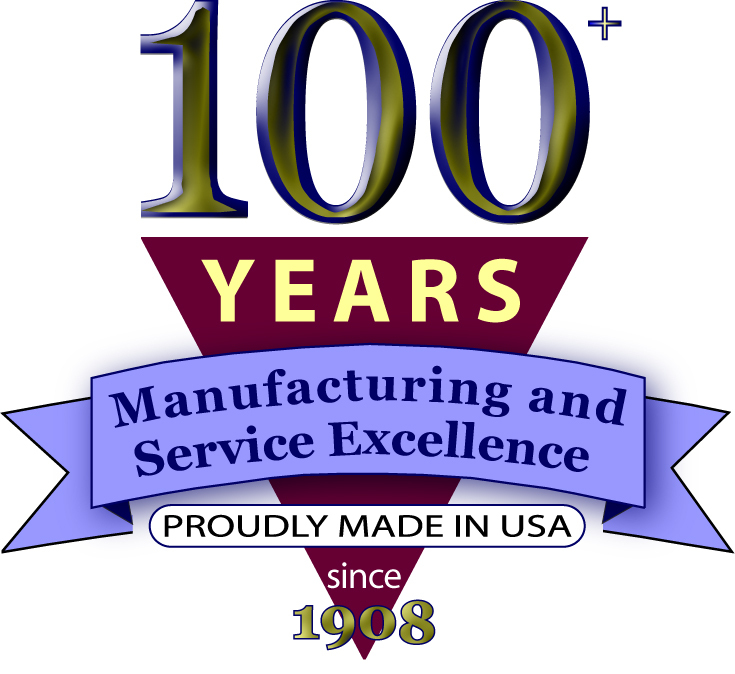 Since 1908, Emerson Apparatus has been setting the standard for engineering and manufacturing precision laboratory testing equipment for industrial applications. Emerson Apparatus supports all equipment it sells and is readily able to adapt and customize orders to meet the specific needs of customers. Emerson Apparatus has a record of success and leadership in the field with products that routinely exceed industry standards. Emerson has grown into one of the most trusted producers of high quality, cutting edge laboratory testing equipment. Lately, Emerson has pioneered software interconnectivity with its Compression Testers and Crush Testers. All are pre-loaded with the latest software and are literally ready to plug in and use “as-is” with little set-up required. Emerson can even retrofit your existing testing equipment (whether it’s an Emerson product or a competitor’s) with our new software and electronics upgrade package. Our customers rely on Emerson for precise, user-friendly testing equipment they can utilize to maintain quality and consistency in their testing requirements—which translates into savings in production costs, improved product quality, and increased customer satisfaction both for them and for us.